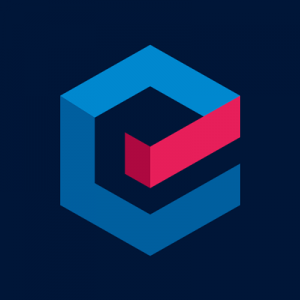 Eventbase Technology Inc., a Vancouver, Canada-based event technology platform, raised more than $6.5m in follow-on financing. 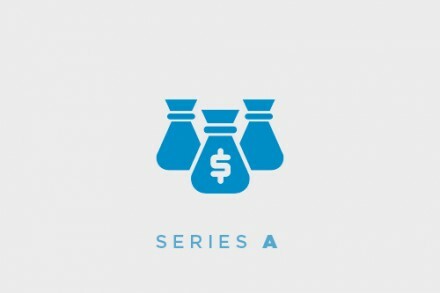 The round, which brought total funding to about $14.5m, was backed by existing investor Madrona Venture Group and new investor BC Tech Fund, managed by Kensington Capital Partners. Additional financing was provided by Silicon Valley Bank and Espresso Capital. The company intends to use the funds to further accelerate growth and support the launch of its new enterprise event data product, Data Stream. Founded in 2009 by CEO Jeff Sinclair and CPO Ben West, Eventbase provides a mobile event technology platform for global brands. The company has also announced the launch of its new data product, Eventbase Data Stream, which can gather data across every conference and meeting hosted within an Enterprise Event App. Customers can utilize the business intelligence tools and marketing systems to generate customer insights that drive sales and to uncover insights about event ROI, attendee needs, pain points and app experience. Customers include IBM, Cisco, Microsoft, TD Ameritrade, Century 21, SXSW, CES, Comic-Con, Sundance Film Festival and three Olympic Games.